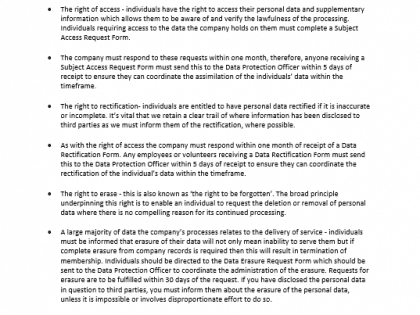 HR Managers, managers and others with HR and people management responsibilities, payroll professionals and those appointed as Data Protection Officers. The materials in this GDPR in HR Resource Pack are designed to address GDPR – the General Data Protection Regulation – within the HR function. 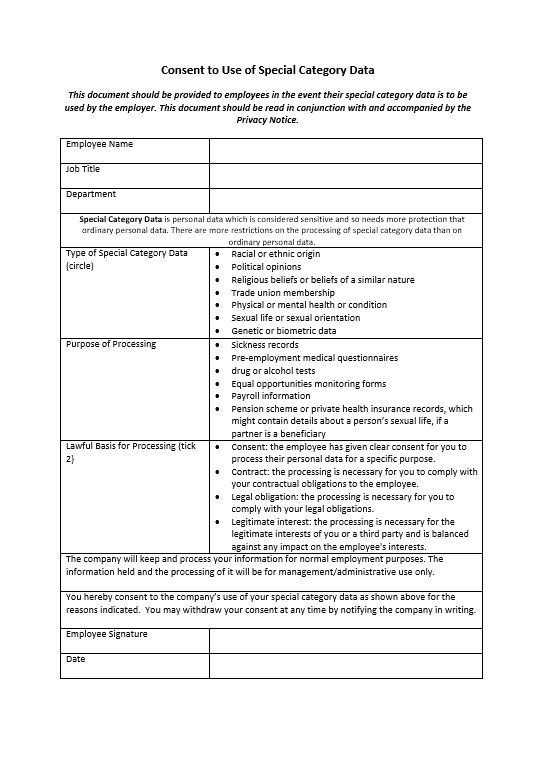 They provide you with a selection of documents to help you navigate the complex process of working towards GDPR compliance for your people management activities. 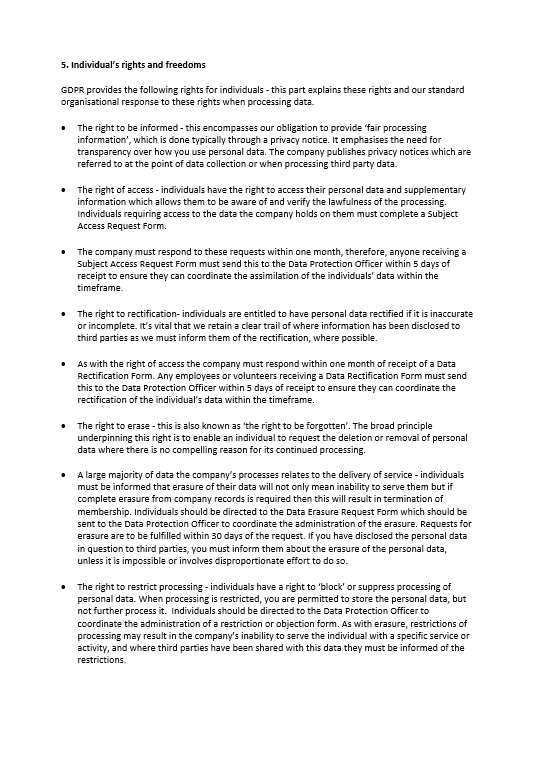 The new GDPR rules are effective from 25th May 2018. They update the previous Data Protection Act of 1998 and bring in a raft of new requirements that affect the employee/employer relationship. As well as many new procedures, GDPR introduces a hefty penalty regime for those who get it wrong, so it’s important to take action to get things right. The GDPR in HR – Resource Pack is designed to address your HR processes only. 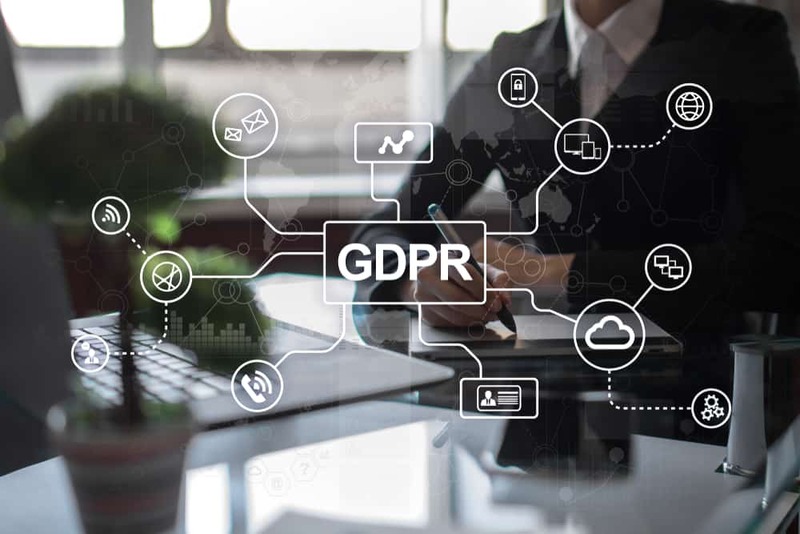 The marketing, sales, IT and other aspects of GDPR will fall outside of this pack although there is cross over in processes and you may find that some of the tools in the HR pack can be used elsewhere in your business. In purchasing these materials, you will be able to commence in earnest the work needed to achieve GDPR compliance for your HR activities.